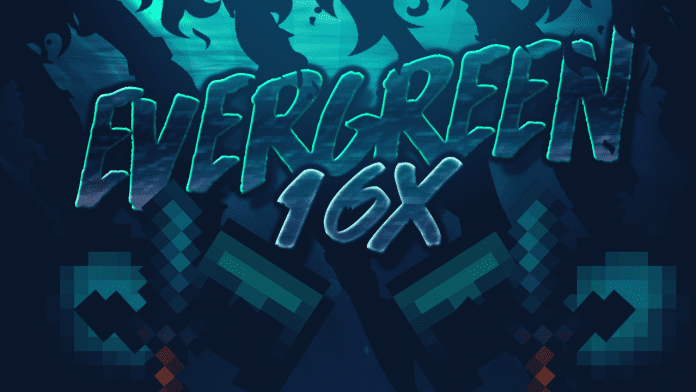 Evergreen UHC 16x PvP Texture Pack for Minecraft 1.11, 1.10, 1.9, 1.8 and 1.7. After Mint 16x and Storm 16x UHC PvP Texture Pack Celestial and Crayola decided to release an other 1.11 compatible UHC Pack. 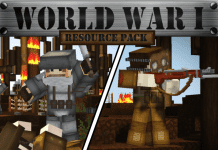 Like many other Packs their new Texture Pack contains many block textures that were made by Vetorix. 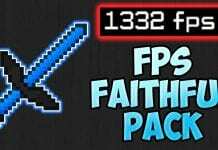 However, we recommend using PvP Resource Packs (especially for UHC) in combination with Optifine for a significant FPS Boost. 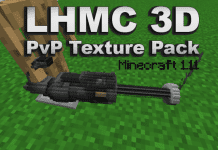 How to install UHC PvP Texture Packs 1.11? 4. Put the Evergreen 16x UHC PvP Texture Pack (zip/rar) in the folder that just opened. 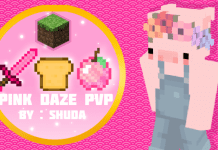 Texture Pack was made for UHC. We recommend it for Minecraft 1.8. Pack was made and submitted by Celestial and Crayola.